Feel confident with Fonthills most cutting-edge treatments for aging, hair loss, and laser offered in a professional medical clinic. 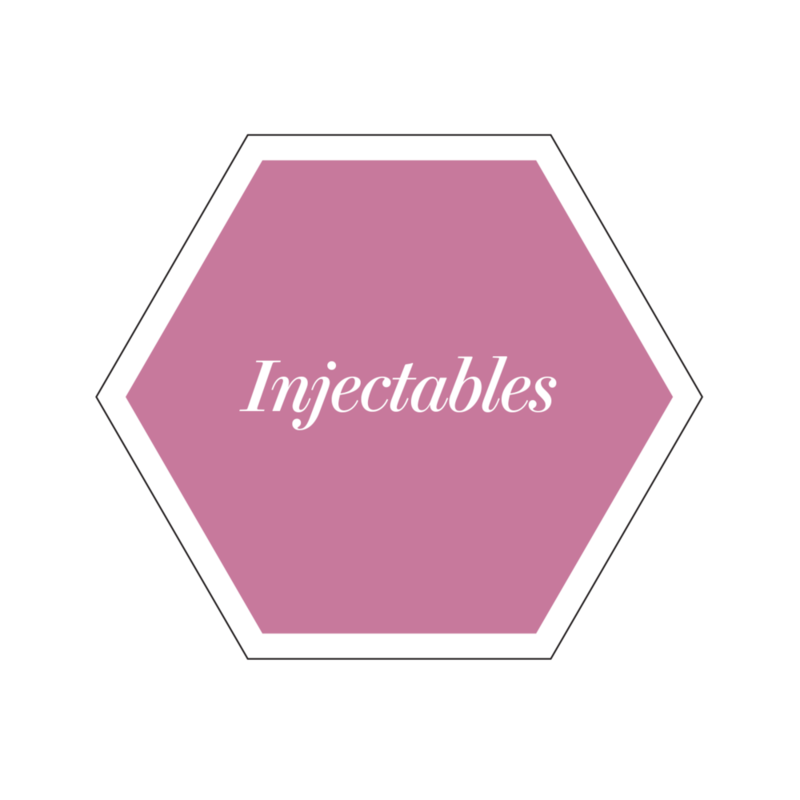 Get Botox, PRP, filler, and much more for women and men. Hi, I'm Marcie and I'm so excited to be offering you “big city” treatments right here in our small town of Fonthill. I truly enjoy meeting and treating the wonderful guys and gals who come to our clinic. My belief is that every single patient deserves the best care available-no matter age, gender, social status, or lifestyle. Research and training are ongoing as my commitment to offer you the best, the safest, and the most up-to-date results available. If you want to look — and feel — fresher, happier, younger, more like “you”, you've found the right place. Let us whip up a package that you’ll want to tell all of your friends about. Or will you want to keep your secret a secret? Decisions, decisions! Ask about our new location opening in Spring 2019 — thanks to you! NEW LOCATION COMING SPRING 2019! Don't forget to follow us for the latest specials!